REGISTER today to run in this year's race. Bring the whole family as there will be activities for all! Space is Limited - No Experience Necessary! 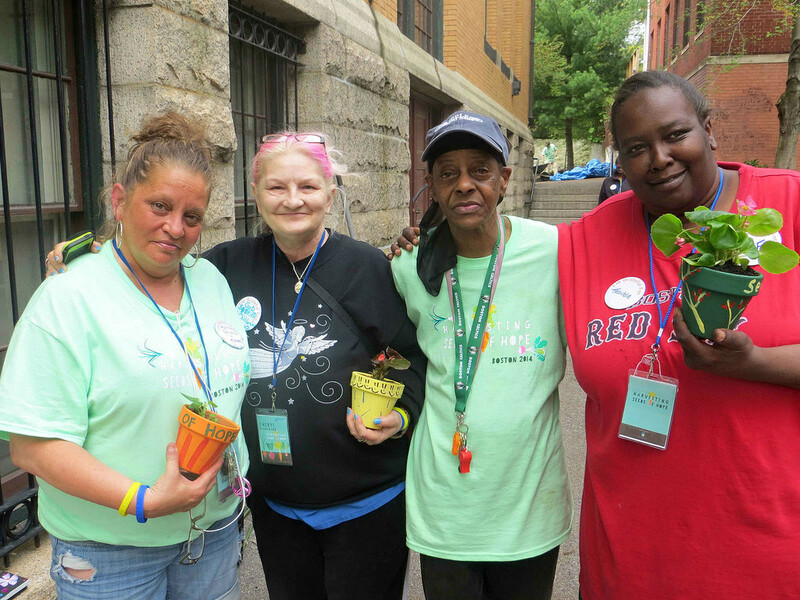 We are pleased to share that this year's garden has recieved a 3rd Place award in 2017 Boston's Mayor Marty Walsh Garden Contest. 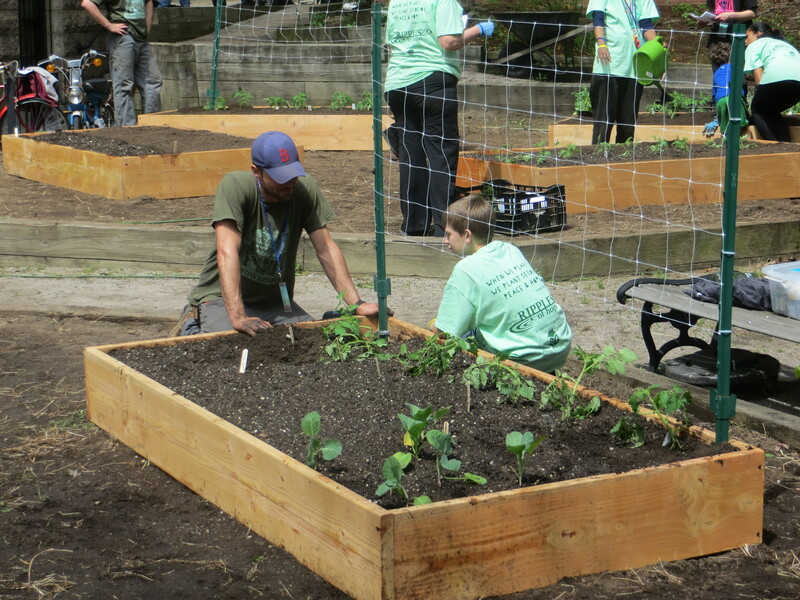 Thank you to everyone who has made the garden a success and helped us build a wonderful community!